ISLAMABAD –Nov 16, 2018 – Of the 26 journalists murdered in Pakistan during the last five years for their journalism work, the cases of only 16 journalists went to court for trial of which prosecution and trial was concluded in six cases only and conviction handed in one case only. This was revealed in a new research study tracking and examining the failure of the justice system in prosecuting and punishing the killers of all journalists killed in Pakistan during May 2013 and May 18, released here on the eve of the International Day to End Impunity for Crimes against Journalists observed by the United Nations on November 2 every year. 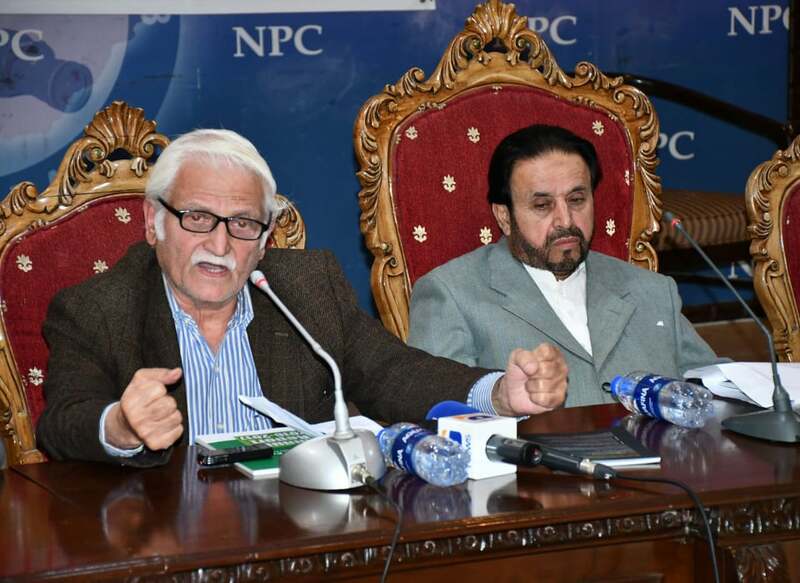 “Journalists continue to get target killed and threats against them continue to grow and the State’s legal system (police failure) and justice system (courts failure) have failed to provide them justice,” Iqbal Khattak, the Executive Director of Freedom Network said on the occasion to urge all stakeholders of media to join hands to fight back deep-rooted impunity for crimes against journalists and media. The report made four recommendations to successfully combat impunity of crimes against journalists in Pakistan, including Enactment of special federal and provincial laws for safety of journalists to obligate the legal system to protect journalists; Appointing special federal and provincial prosecutors on safety of journalists to improve prosecution of cases; Amending the constitutions and charters of all key representative associations of media to declare safety of journalists a mission; and Instituting safety policies and safety protocols within media houses to pre-empt and minimize threats.